that feels all kinds of cozy? with you wherever you traveled? The Cozy Traveler works with you to create a completely customized itinerary that is full of all of those little cozy touches. I will match you with the destination that is ‘calling your name’ and then make the process of getting there as seamless as possible. I am committed to getting to know you and learning all about what makes you happy. 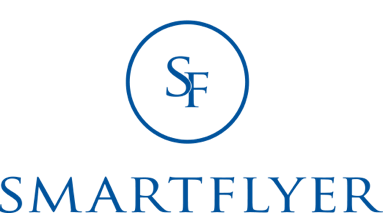 I am an affiliate of Smartflyer, a full service travel agency with tons of amazing partners around the world. I am also a member of the Virtuoso network. In other words, I work with the best of the best in the industry! I am readily available to answer any and all of your travel related questions. Let’s get the wheels spinning on your next cozy adventure!